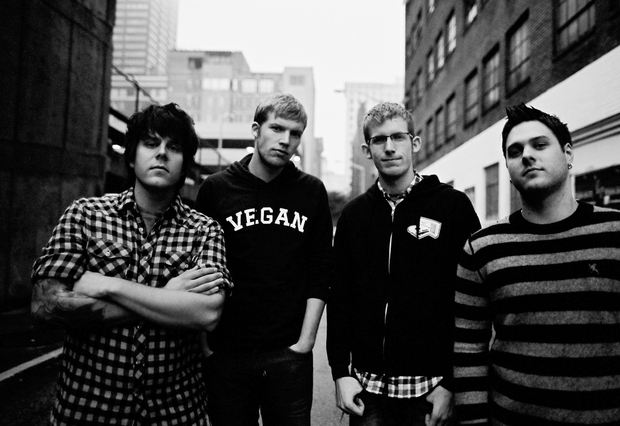 The Swellers have announced summer tour dates with Fake Problems and Daytrader. 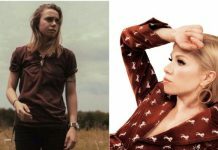 They will be touring in support of their forthcoming release, Good For Me, due in stores June 14 via Fueled By Ramen. The band also posted an update from working in the studio on the new release. Check out that video below. The tour will kick of July 22 in DeKalb, Illinois.